Decorating and gift giving made easy! Use in any wax melter to add light and fragrance to any room while enhancing your home decorating, creating that classic look of sophistication and distinction. 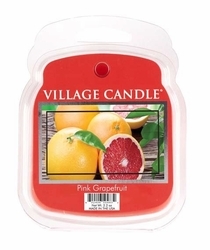 Sparkling grapefruit and mandarin zest are blended with juicy peach and succulent mango in the sweet yet tangy blend. 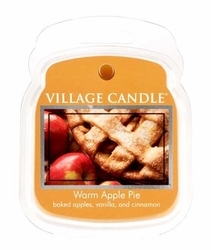 This lively combination of Nutmeg, clove and Cinnamon is combined with freshly baked apple, brown sugar and vanilla, in this delectable classic of oven baked goodness. Cool, calm and sophisticated. This candle has it all. Its deep, dark black color is classy and mysterious. 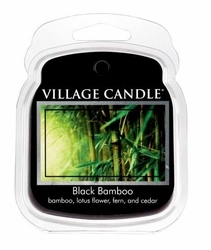 Notes of lotus flower, fern and hints of cedar wood create an intriguing atmosphere. Wonderful for a quiet night spent at home. Early morning at the village bakery. You can almost see the seductive spicy cinnamon fragrance waft out the door as hungry customers file in to get them while they�re warm. 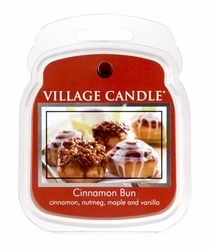 The best, plumpest, softest cinnamon buns ever smell exactly like this amazing candle�indulge yourself! Coffee Bean fragrance is the perfect blend of creamy hazelnut butter, roasted with pecans, and espresso. 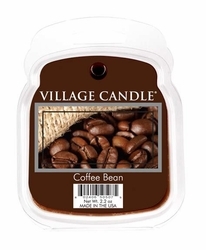 We added the sweet yet mellow tonka bean, creating a rich fragrance that is sure to stimulate any coffee lover�s senses. Imagine an old fashioned ice cream parlor with the smell of fresh waffle cones being made. Nothing hits the spot quite like creamy vanilla. 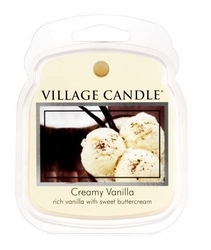 Smooth and silky with notes of sweet butter, this is one ice cream cone that you will want to melt. 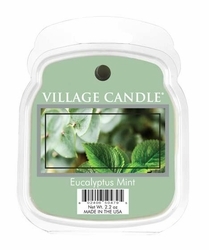 Vibrant eucalyptus is muddled with fresh spearmint. 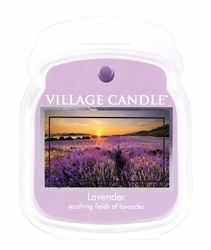 Wide, rolling fields of purple lavender stretch to the horizon in Provence, France, the rich, heady fragrance wafting on gentle breezes in the bright sunshine. Be there now�just light this candle, pull up a pillow or draw a bath and relax with this beloved herb�s warm, soothing, embracing scent. 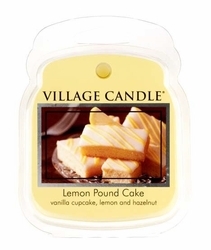 Rich yet light, the best lemon pound cake you've ever had fills your senses and satisfies your dessert cravings. 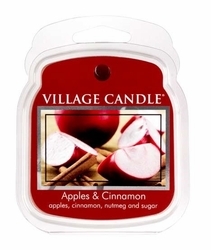 This candle brings you that delectable experience every time you light it�with no calories! This is a favorite! 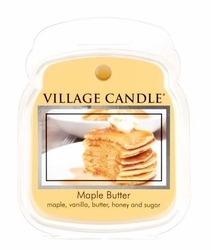 Nothing says "good morning" like the delicious aroma of maple syrup and buttermilk pancakes hot off the griddle. We carefully blended a number of fragrances before we perfected this mouth-watering aroma that makes calling everyone to breakfast as easy as lighting a match! 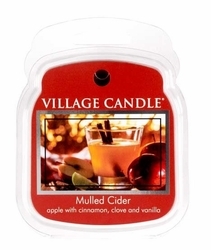 Chilly winds and early snow seem to make the enticing scent of spice-laden apple cider even sweeter, warming you from head to toe with its rich, abundantly satisfying aroma. 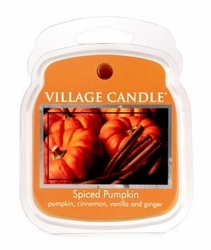 Light this candle to welcome travelers in from the cold or set a comforting mood on fall and winter days. Refreshing orange and warm cinnamon create a calm and cozy atmosphere. With just the right amount of spice. 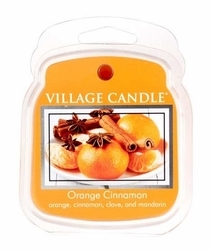 Aromatic clove and mandarin notes are included to make this candle a treat for the senses. Memories of Grandma�s kitchen in autumn�who can forget? Sweet, crunchy apples rolled in cinnamon and cloves, sprinkled with lemon juice and flour, and dished into a perfect piecrust. As it bakes, the entire house fills with anticipation. 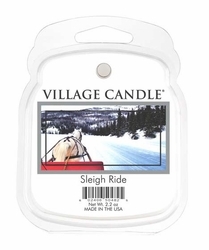 Savor that wonderful memory every time you light this inspired candle.